House calls is a service that we do offer to our clients. This calls for the veterinarian going to the client’s home for veterinary services, accompanied by a registered veterinary technician. What house calls services do you offer? 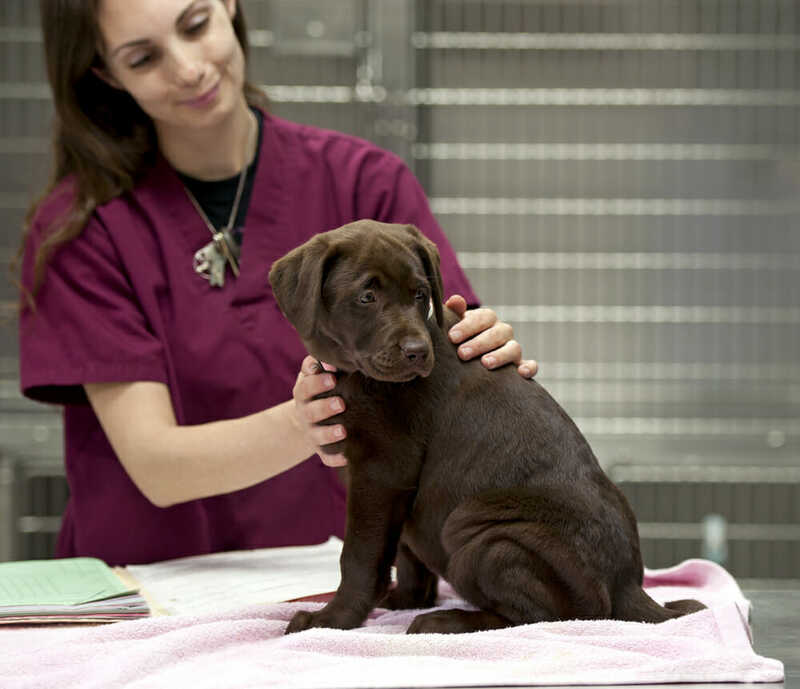 Other services usually require diagnostic testings, which need to be performed at our veterinary hospital. What are the hours of house calls services? House call services are offered to our clients from Monday to Friday 8:00 am to 5:00 pm.